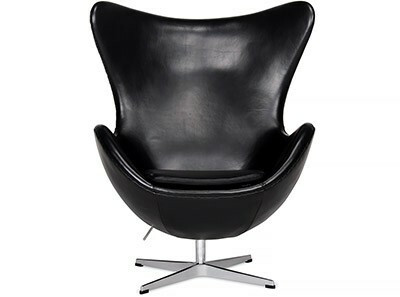 This is a platinum quality reproduction of the 1968 Ovalia Egg Chair by Henrik Thor-Larson (sometimes called the 'Pod Chair' or 'Eye Ball Chair'). Constructed from premium grade, multi-coated Fibreglass with a range of vibrant fabric colours, it is an eye-catching, statement piece and also a 'cone of distilled silence' when sat in. 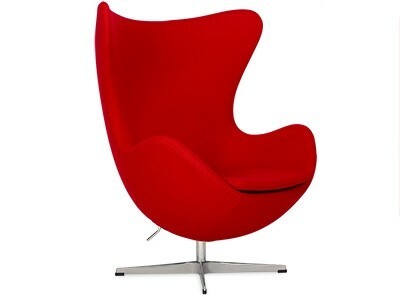 The Ovalia Egg Chair by Henrik Thor-Larsen (Deluxe Replica) comes with a Two (2) Year Warranty free of additional charge. 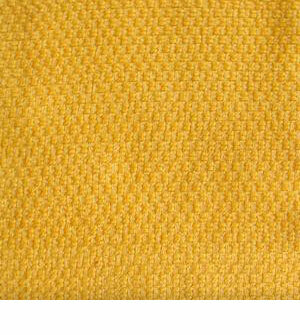 Avoid liquid spills, direct sunlight and high heat. 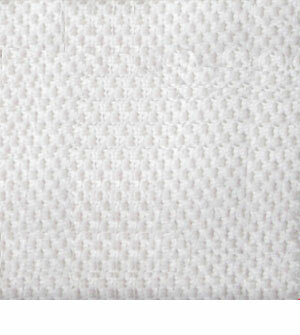 Spot clean stains with a damp cloth. Vacuum crevices gently with a clean, dirt free nozzle / attachment on low suction. 100% Fibreglass frame. 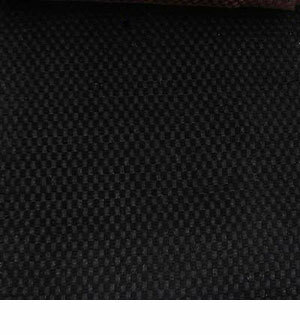 This product is constructed from multi-coated, high-grade molded fiberglass that is chip & scratch resistant. Inferior versions are made from ABS plastic or Polyurethane. 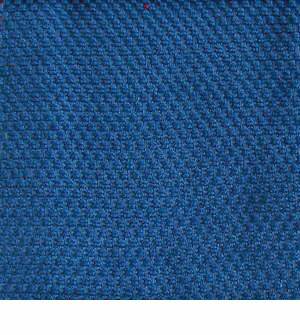 Upholstered in sturdy Microfibre-Cotton blend fabric for superior aesthetics, comfort and longevity. Cushions are engineered multi-density foam, cut to the shape of the interior shell. Sturdy Aluminum base in matching finish. Finished by hand. This product has been constructed and assembled by skilled craftspeople. 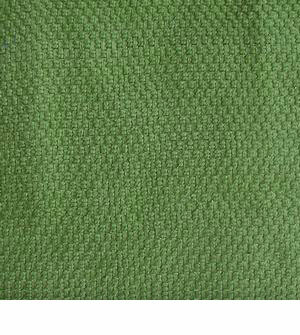 Matte finished fiberglass shell has been multi-coated for a rich, consistent and chip-resistant finish. 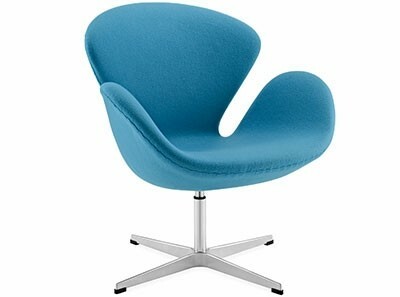 Iconic design and exemplary of the Pop / Modernist eras. 'Cone of Distilled Silence' for quite meditation, reflection or reading. Sitting in this chair is like going into another room. This is a full size version and requires all entry doors to be at least 80 cm wide. Most replicas are smaller, mid-sized versions. Multi-layered paint finish on Fiberglass shell. 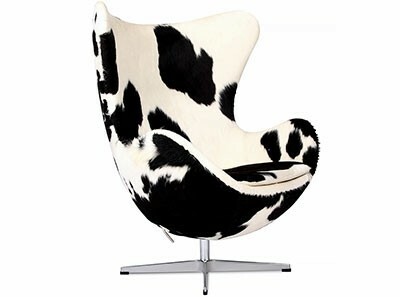 2 YEAR Warranty | SAVE 15% | This is a platinum quality reproduction of the 1968 Ovalia Egg Chair by Henrik Thor-Larson (sometimes called the 'Pod Chair' or 'Eye Ball Chair'). Constructed from premium grade, multi-coated Fibreglass with a range of vibrant fabric colours, it is an eye-catching, statement piece and also a 'cone of distilled silence' when sat in. 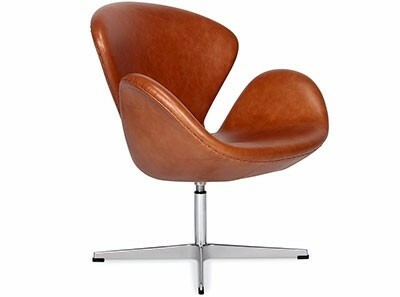 The Ovalia Egg Chair by Henrik Thor-Larsen (Deluxe Replica) comes with a Three (3) Year Warranty free of additional charge. I read the website regarding the quality of the product and the dimensions and the amount of time taken to build and deliver the product. Chicicat met all these expectations so there is nothing negative to say about them. Thanks.